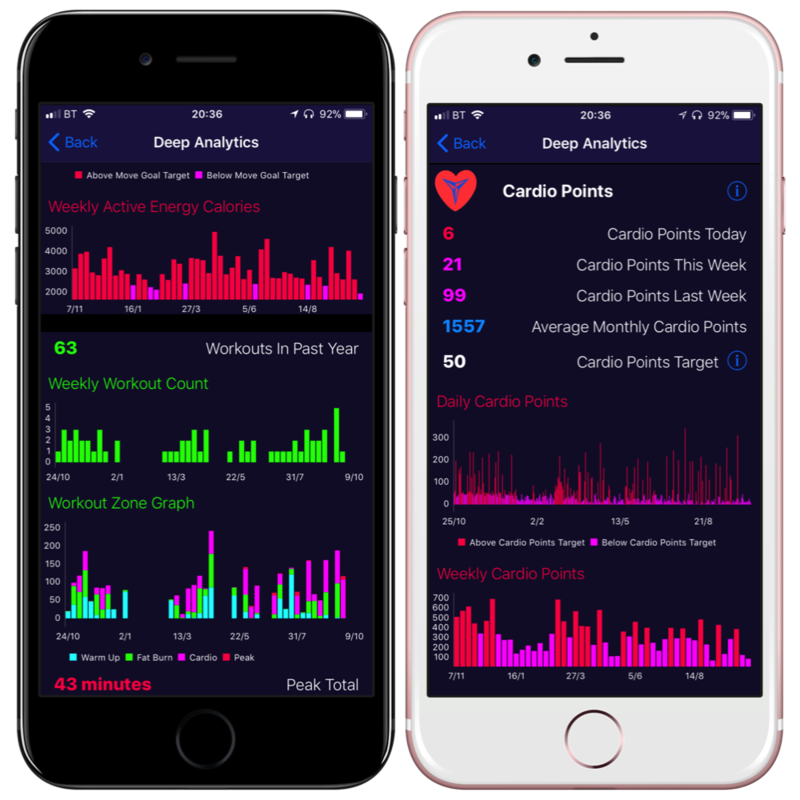 I have recently added a brand new Deep Analytics section to Heart Analyzer which I hope will revolutionise analysis of long term health data from Apple Watch. If you got chance to take a look I would really love to hear your thoughts! 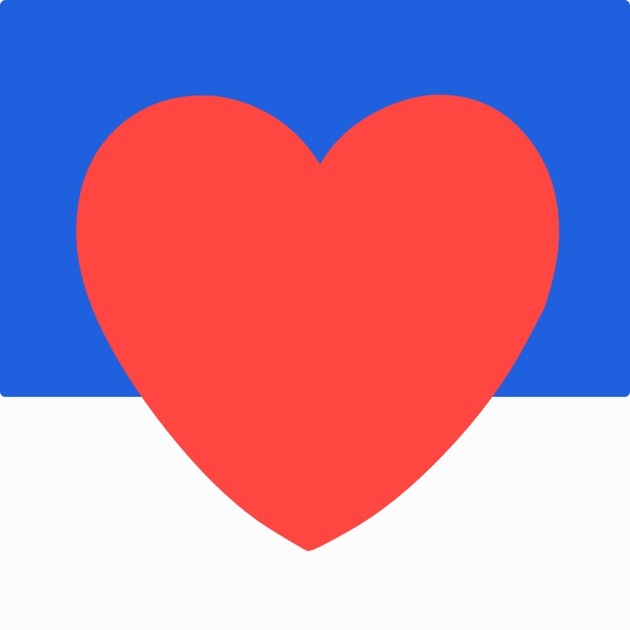 Read reviews, compare customer ratings, see screenshots, and learn more about Heart Analyzer. Download Heart Analyzer and enjoy it on your iPhone, iPad, and iPod touch.